I have been in the real estate industry since 1998. This year I celebrate 20 years of working with home buyers, sellers, investors and renters. Operating as one of the areas top producers, I went from being just an agent to purchasing a large franchised real estate company. 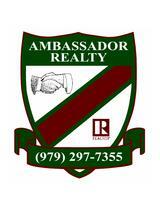 After many years within a franchise, I broke off on my own, selling the franchise to open AMBASSADOR REALTY. I wanted the ability to help the community, buyers and sellers without the restrictions of a franchise. 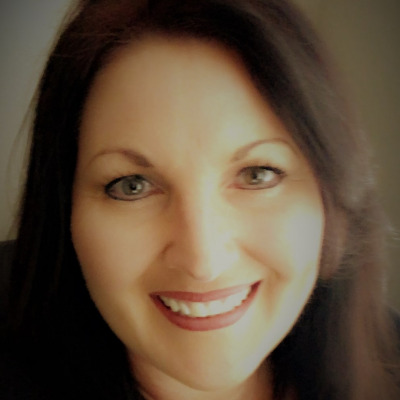 I have also handled Property Management since the begining of my career and Ambassador Realty has a full service management department to help our investors rent their homes and to help renters find a home. We also work with those who can't buy right now, find a good home to rent, and work towards purchasing in the future. I believe that customer service and caring are the most important aspects of real estate. You have to care about your clients needs and wants to be successful...and that is what we strive to do at Ambassador Realty. With our company, you truly have "Your Dream Home Ambassador!"